Yii2 is a quick, reliable, extensible, high-performance component based on PHP framework for rapidly developing a large scale web application. Yii2 work with a big volume of information, so it loads really fast. The process of web development accelerates significantly with this framework. It is a generic web programming framework. It is a generic web programming framework that can be used for developing all kinds of a web application based on Php. It is especially suitable for developing large-scale applications such as portals, forums, content management systems, E-commerce Projects, RESTful Web services and so on. It provides basic and advanced application templates. It follows simple coding and fast performance. It has an elegant query builder and diverse caching that are highly useful for programming purpose. 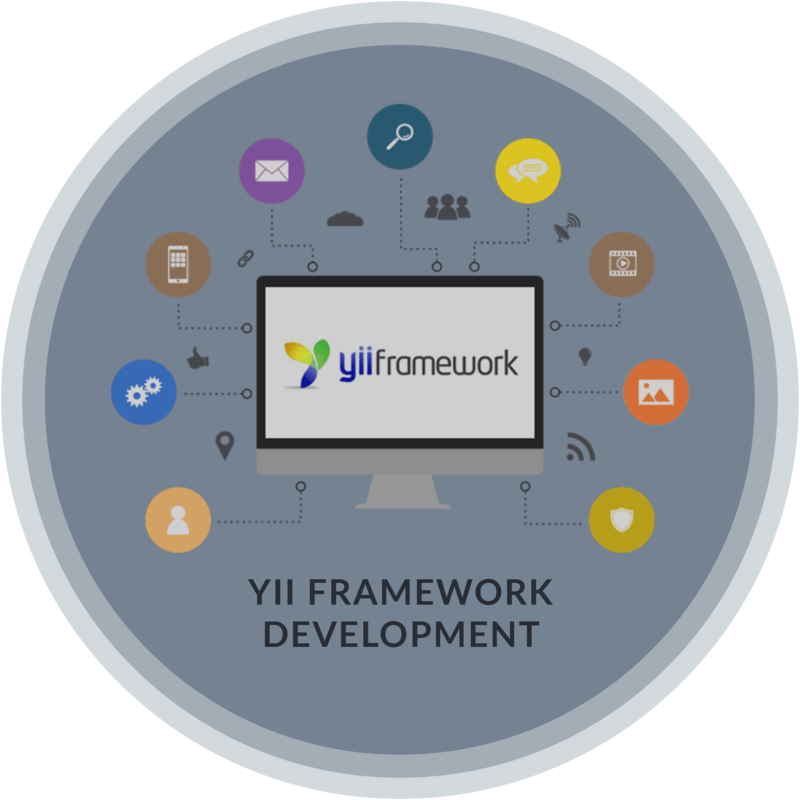 YII2 framework proves to be very effective in terms of scalability, speed and developing of customized extensions. It has great security features to reinforce the authentication process and thwart hacking attempts. It has seamless integration with PHP testing framework. Application configuring process during testing facilitating easy debugging and troubleshooting. It has sophisticated caching support. Professionally designed and robust custom YII based software whether it’s a web application, website, ecommerce or other system. Maintenance and Support of custom YII applications under service level agreements.